Does Buffett Really Love the S&P 500? Buffett has a well-deserved reputation as a legendary investor, but if ordinary folks want to mimic the master, the last place they should be parking their funds is the S&P 500. Smart beta is going through some growing pains, and Rob Arnott, co-founder of smart beta shop Research Affiliates LLC and one of smart beta’s pioneers, is a natural candidate to help lead it past these early hurdles. The financial industry is littered with fake “innovations” that claim to be a godsend for investors, but in reality are just the latest cash cow for financial institutions. Smart beta, however, may actually be the real thing — if it can deliver on its promise of automating the best of traditional active management and then bring that service, affordably, to investors. This, I think, was inevitable: Fidelity Investments — the money management behemoth that turned fund managers into rock stars — is entering the smart beta exchange traded fund business with a large-cap, value ETF. But Fidelity needn’t settle for another me-too lineup of smart beta ETFs. It has the resources and the reach (and the active management cred) to realize the promise that smart beta holds but has yet to deliver to most investors: low cost active management across asset classes and styles. Fidelity should seize the opportunity, for itself and the industry it represents. Bill Miller’s 30-year tenure as manager of the Legg Mason Value Trust is one of the most celebrated runs by a mutual fund manager in investing history, and for good reason. From May 1982 to April 2012, the Value Trust outpaced the S&P 500 Index by an average of 1.3 percent annually (including dividends). And the Value Trust famously beat the S&P 500 for 15 consecutive years from 1991 to 2005. 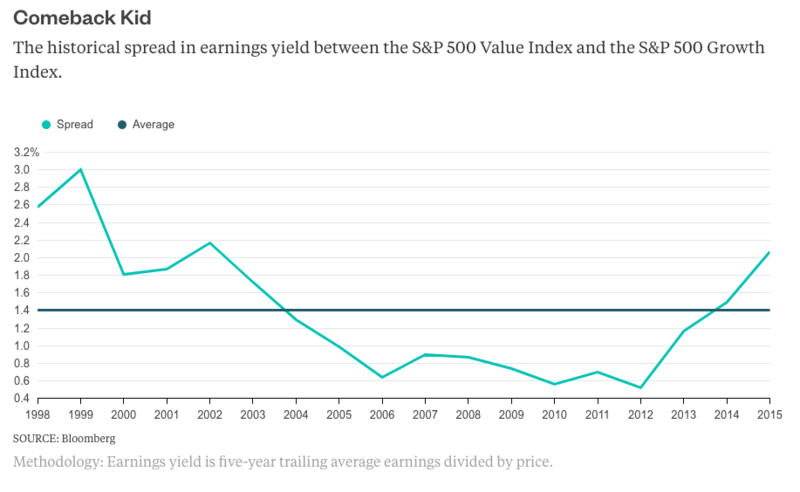 The Value Trust declined 55 percent in 2008, while the S&P 500 declined 37 percent that year. This was no fluke – the Value Trust’s standard deviation was 23 percent higher than that of the S&P 500 during the Miller era — which means investors had to have the stomachs for enduring very bumpy rides when they traveled with Miller. Is There Any Value in Value Investing? For at least two decades, the “value premium” – the hallowed expectation that value stocks beat growth stocks – has been a mainstay of financial theory. But the value premium has failed to show up in recent years and disappointed investors are pulling billions of dollars from once irreproachable value managers. So have we seen the last of the value premium? The argument between growth and value investors, one of the oldest in finance, can be reduced to one question: What is a better bet, high growth stocks or low valuation stocks? No, you can’t have both, but thanks for asking. In the dark decades before the widespread availability of market data and the computing power to process it, that debate raged without a victor. 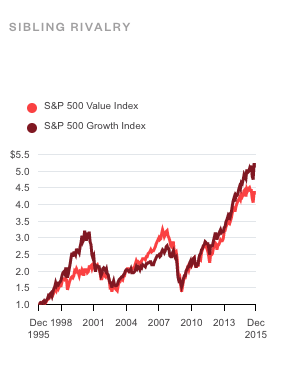 But by the mid-1990s a consensus emerged: value trumps growth. Not always, but most of the time, and value’s win percentage climbs as the investment period grows. 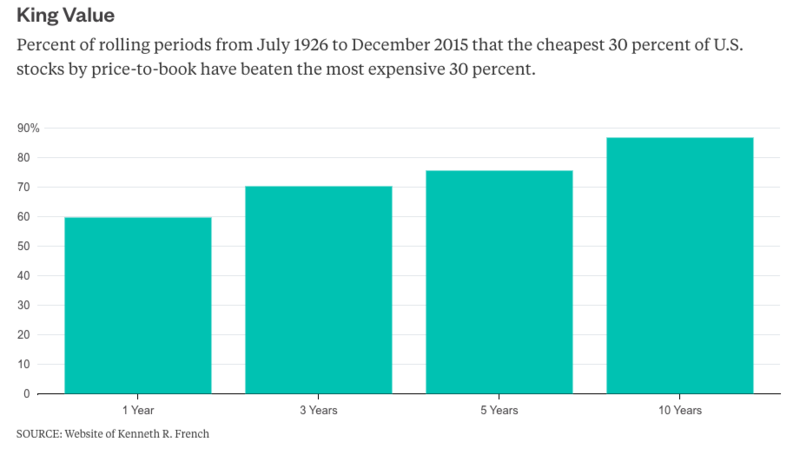 If you had looked two decades ago at data compiled by finance researchers Eugene Fama and Ken French, you would have seen that the cheapest 30 percent of U.S. stocks by price-to-book had returned 13.7 percent annually to investors from July 1926 to December 1995, whereas the most expensive 30 percent of U.S. stocks had returned 9.6 percent over the same period. You would have also seen that the cheapest stocks had beaten the most expensive stocks 91 percent of the time over rolling ten-year periods. You might then have wondered whether value’s best days were in the history books. Surely investors would begin to chase previously unloved value stocks and thereby diminish the valuation gap between value and growth – which, of course, had been the very source of value’s edge over growth. Well, something funny happened on the way to value’s coronation – investors went on an epic growth binge, shunning value stocks in favor of fast growing Internet and technology companies. The S&P 500 Growth Index beat the S&P 500 Value Index for four consecutive years from 1996 to 1999, a margin of 12.9 percent annually in favor of growth during the period. Investor’s abandonment of value in favor of growth from 1996 to 1999 only served to widen the valuation gap between value and growth. One way to measure this valuation gap is to calculate the spread in earnings yield between value and growth. The average spread in earnings yield between S&P 500 Value and S&P 500 Growth has been 1.4 percent since 1998, with a standard deviation of 0.7 percent (calculated using five-year trailing average earnings from inception of the data). In 1999, that spread had climbed to 3 percent, implying that value was exceedingly cheap relative to growth at the time. Armed with a deep valuation advantage, value investing was then positioned for a run of its own. In that round, S&P 500 Value beat S&P 500 Growth for seven consecutive years (from 2000 to 2006) — a margin of 8.5 percent annually in favor of value during the period. Value’s newfound popularity squeezed the valuation gap between value and growth, and the spread in earnings yield between S&P 500 Value and S&P 500 Growth was a paltry 0.6 percent in 2006. Then came round three and our melodrama took yet another turn. This time, presumably motivated by fear of a wounded economy rather than by dreams of high tech riches, investors chased growth yet again. S&P 500 Growth beat S&P 500 Value seven out of nine years from 2007 to 2015, including the last three years, a margin of 4.2 percent annually in favor of growth during the period. The spread in earnings yield between S&P 500 Value and S&P 500 Growth now stands at 2.1 percent. I leave it to you to decide what the next turn brings. 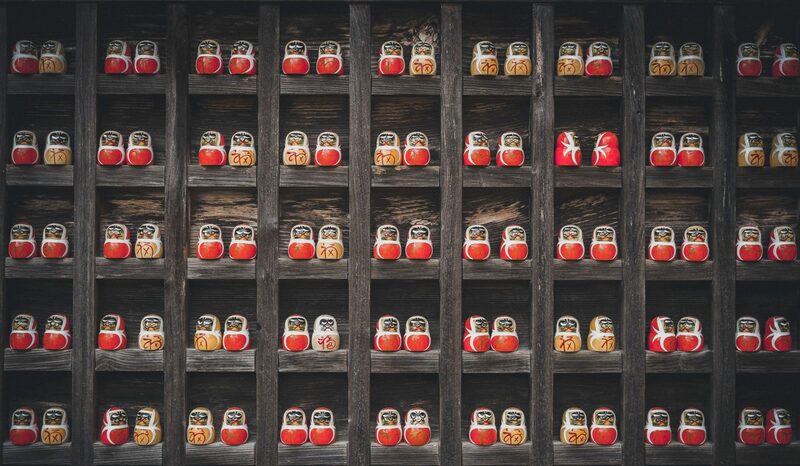 But I think the unmistakable takeaway from the last two decades is that, despite the value premium’s widespread recognition and acceptance, the feud between growth and value is as hot-blooded as ever. My guess is that investors will always find reasons to fear some corners of the market or to chase others, and as long as they do the value premium will persist. If you doubt that assertion, just look at distressed energy stocks, beaten down emerging markets or galloping unicorns. Vanguard deserves its success. It’s brought low-fee, principled investing to the masses in a singular and admirable way. According to Bloomberg, the average asset-weighted fee of a Vanguard fund is 0.13 percent, compared with 0.66 percent for an active mutual fund. On $185 billion, this translates into fee savings of nearly $1 billion this year alone – a boon to Vanguard’s legions of investors. But as the industry leader, there’s much more that Vanguard could and should do.